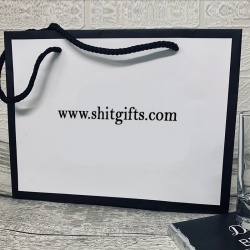 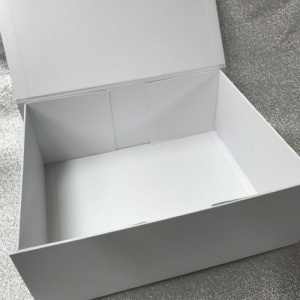 The large gift box measures 280 x 220 x 110mm and is ideal for a wide selection of our gifts. 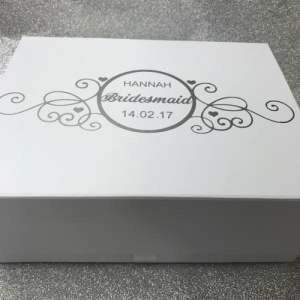 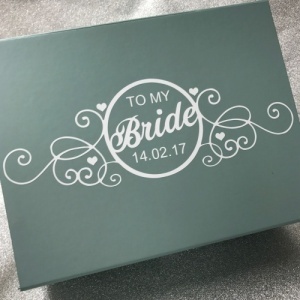 These quality boxes have a magnetic snap shut lid and are also suitable to keep wedding keepsakes in after your wedding day. 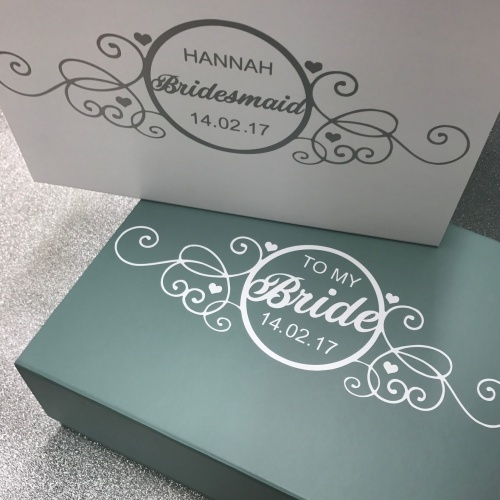 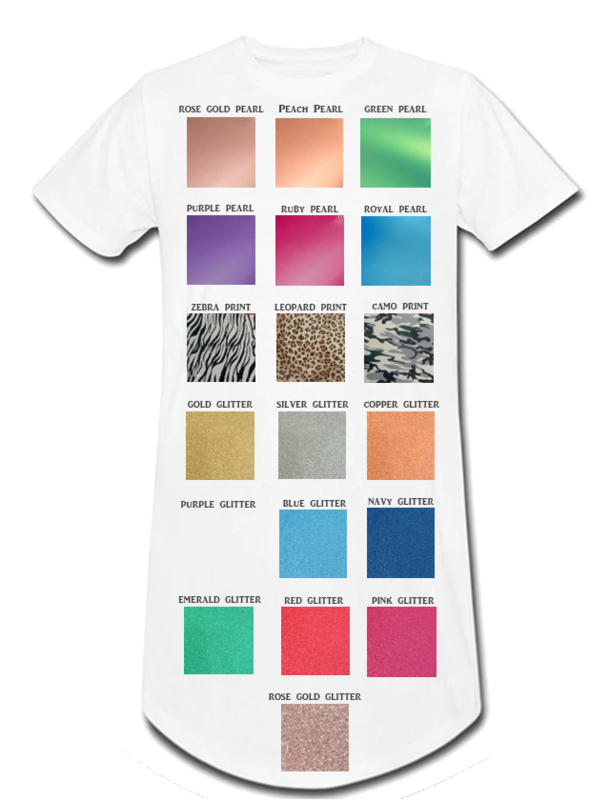 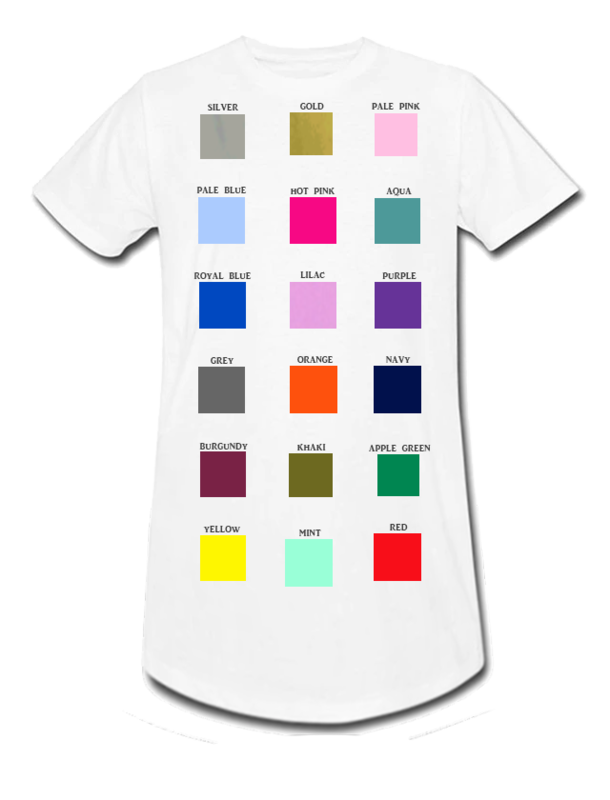 Change the design colour to suit your wedding scheme.